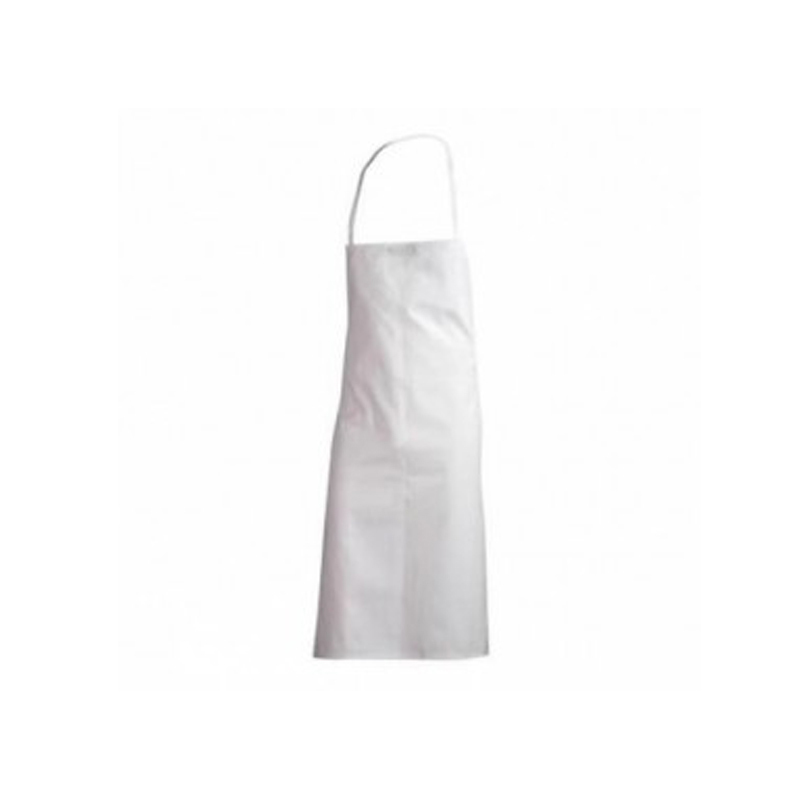 apron paravanti fabric poly cotton with pockets one size white, black or red. 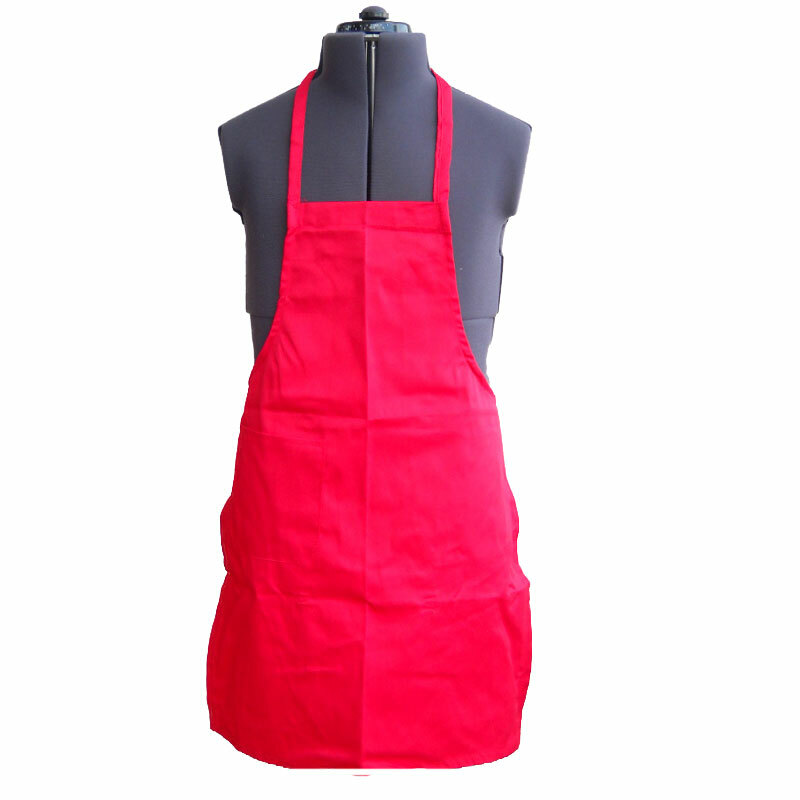 single with lacing for closure on the back. 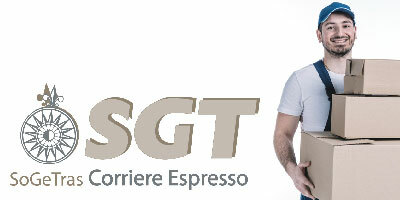 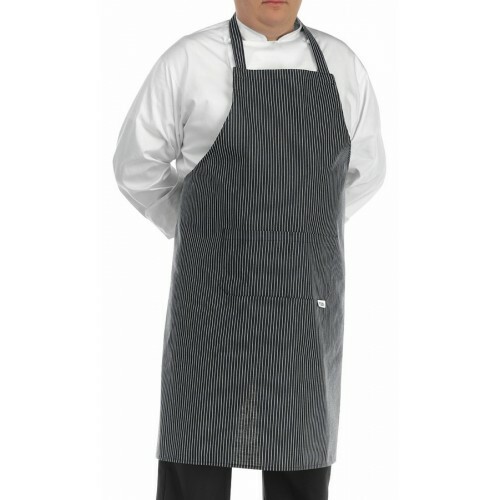 pinstripe fabric pinstripe cotton does not disappoint for quality. 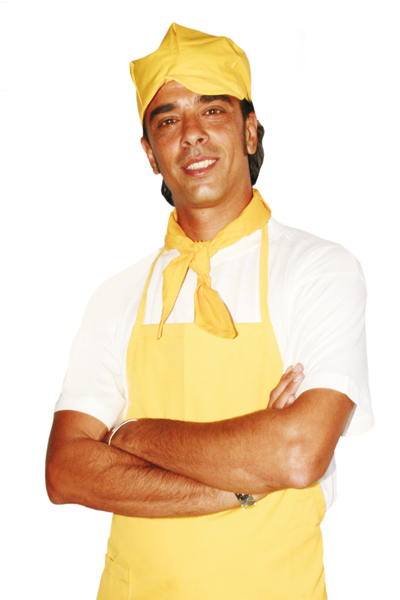 yellow to every color you can its scarf and hat. 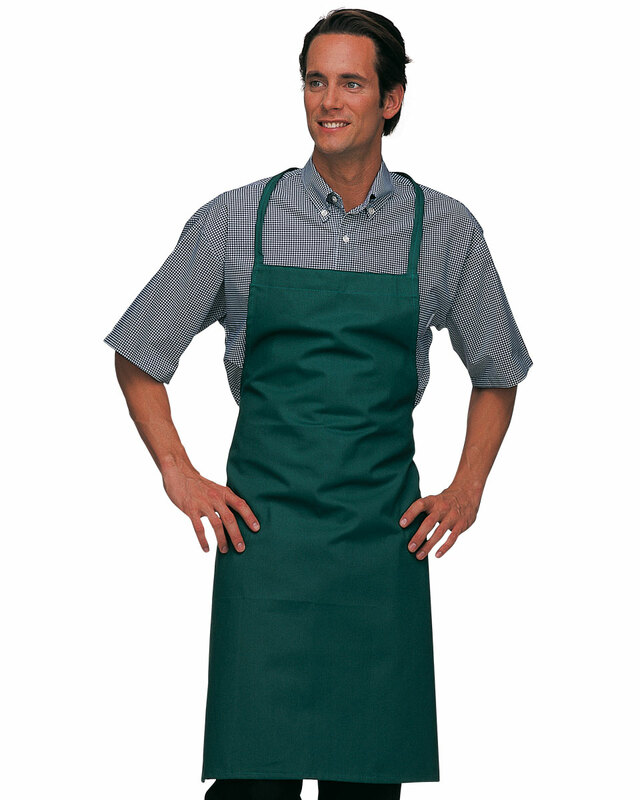 the apron is an outer protective garment used to cover primarily the front of the body.it may be worn for hygienic reasons or to protect clothes from wear and tear. 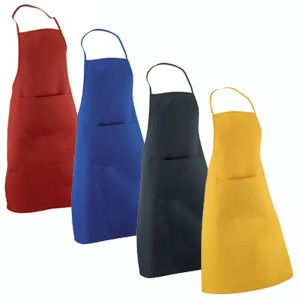 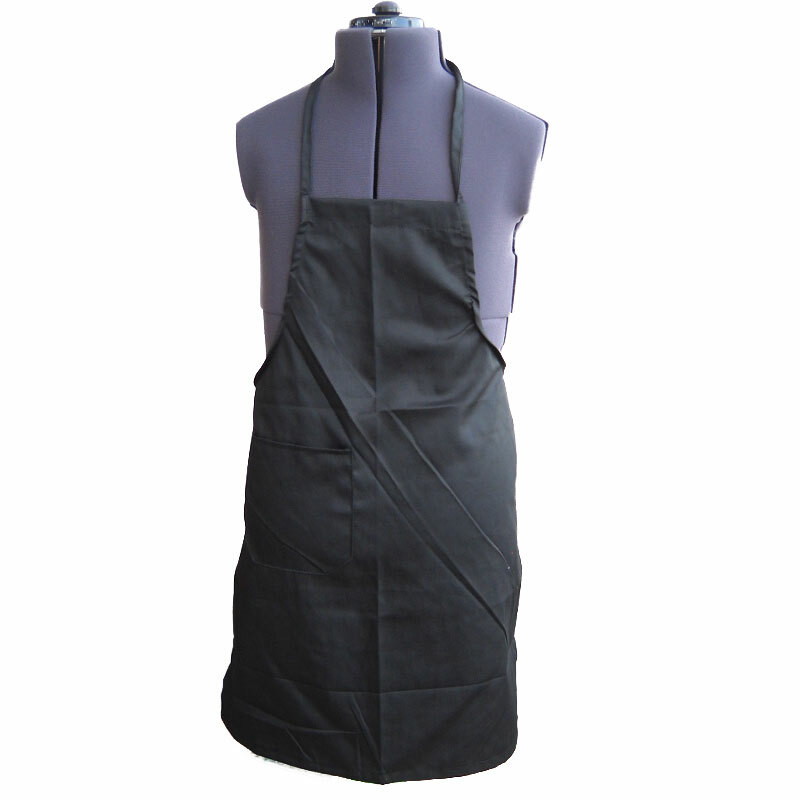 the aprons worn in many commercial establishments to protect the clothes from damage and wear.